I am a Toastmasters member. In fact I have been one since 2005. And I’ve always encouraged anyone who had never attended a meeting before, to do so. At least once in their lifetime. In the years that I had been involved actively, I had the pleasure of rising through the program in various capacities. As a speaker, evaluator, emcee, executive committee member, a club charter president, an area and division director and finally as a district public relations officer. So I am fortunate to have been immersive in my Toastmasters experience. One of the major marketing points, the Toastmasters program tries to highlight subtly, is that it provides a safe environment for anyone to learn public speaking. It leverages on the key point of being a mutually supportive platform for members to be encouraged and develop their communication skills. But is Toastmasters truly for everyone? Can any average Joes or sensible Sallys, really benefit from being in the Toastmasters program? Perhaps not. And these are my 7 excusable reasons for believing so. The program is not for those who are masters at procrastinating. This is an actual fact. Being a Toastmasters member means that you will have to be prepared when it comes to delivering your speeches. Guests and members give their time to organize and attend a meeting to listen to you. However, if you are a serial procrastinator, believing that you can put off preparations for the speech at the eleventh hour…and even perhaps bailing out on the day itself, then you are doing a non favor for everyone. Procrastinators tend to be failures not just for the Toastmasters program. They generally fail in life too. The program is not for those who cannot receive feedback. A major part of the program’s success lies in the component called evaluations. 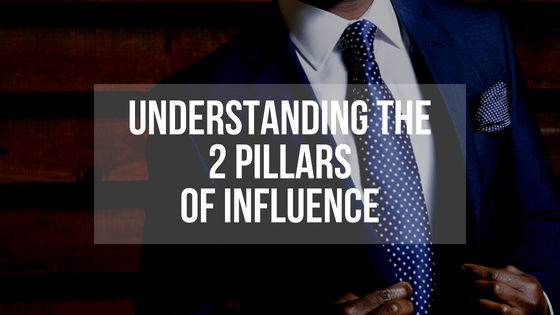 This is a key segment that differentiates it from a lot of other communication programs. An evaluation segment provides the speaker with a designated person to evaluate his speech and provide both written and oral feedback. Speaker will then be able to assess his strength and possible areas of improvement. If you are someone who is not naturally inclined to believe the opinions of others, or even consider their suggestions for improvements, then this program is definitely not for you. The program is not for those who lack initiative. Are you someone who needs to be hand held every time you need to go to the washroom? Do you crave to always be told on what to do, how to wake up or even perhaps, what food to eat? Then this program is definitely not for you. Toastmasters is a self paced development program. You learn at a pace which you are comfortable with. (not to be misled as procrastinating though). It is important therefore that since this experience has to be self directed, most of the benefits can only be reaped, if you take the initiative to be proactive. This is not a military styled program. The program is not for self professed introverts’ lifetime members. The Toastmasters program gathers people from all walks of life to attend a monthly meeting. You will be expected to walk into a room full of strangers, introduce yourself at least and perhaps speak 2 or 3 sentences. If luck has it that you are caught in a sea of people munching their food away,during a refreshment break, you will have to either be invisible or attempt at that thing called speak. Toastmasters members are not wall starers. If you secretly believe that you are an introvert for life, Toastmasters is not for you. The program is not for pessimistic and gloomy folks. Most Toastmasters clubs operate on the premise of being a happy place for people who want to learn. It functions on the creed of being mutually supportive. In most club settings, you will find club members always wanting to shake your hands, pat your backs, smile at you, offer words of encouragement, food whenever available and even prize ribbons if you do well in a speech. If you hate the thought of experiencing all that I’ve mentioned above, the Toastmasters program is not for you. You need a SOS hotline. The program is not for people who want to network for capital business gains. Try selling a Multi Level Marketing opportunity at a Toastmasters meet. Or try being over enthusiastic when asked about what you do for employment. Or try asking people to try the sachets of green based tea with 1001 health benefits that people can buy, only if they become your downline. Try doing all this and see if you have any sense of self worth to salvage at the end of the meeting. My guess is, they will perhaps share a BNI chapter meeting date with you, instead. The program is not for accomplished speakers. If you can speak competently, hold a crowd mesmerized for two hours, charming, eloquent, gets paid for emceeing and holds a Masters in Communication & Public Speaking, this program is not for you. In fact, you should actually be starting a similar program like this, and provide an alternative for the masses. 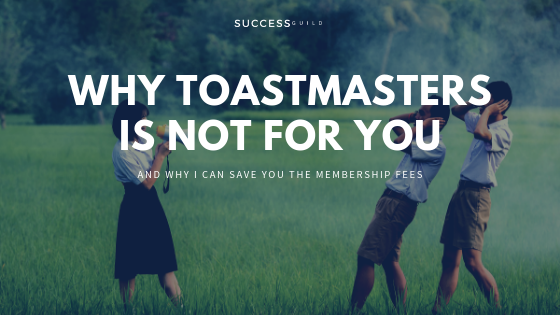 If you feel that being a Toastmasters will provide you with a non paying audience every time you wanna speak, or just as an ego booster, please do yourself a favor. Don’t embarrass yourself. 7 possible reasons as to why the Toastmasters may not suit you. Do not be taken in by the seductive nature of the program being conducive for everyone. It’s not. So before you are suckered into paying over $200 for an annual membership with any club, consider the points above. I might have just saved you tonnes of money, years of your life…and more importantly, the struggles of being a better speaker in the future. 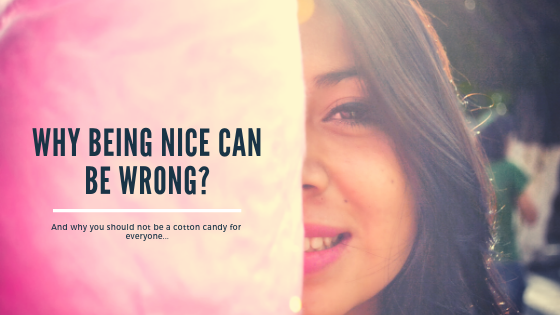 Next Post Why Being Too Nice Can Be Wrong For You? 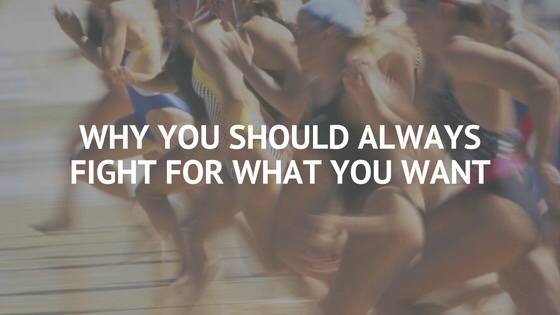 Why Being Too Nice Can Be Wrong For You? 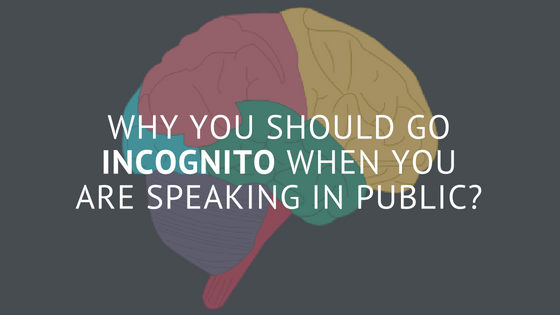 Why You Should Go Incognito When You Are Speaking In Public?